Universities can appear complex, and even impenetrable to SMEs – SMEs do not have the time, or the resources to navigate their way through. 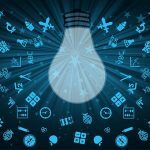 Formal initiatives, such as Knowledge Transfer Partnerships, have gone some way to bridge the gap between universities and business. However, there is a richness of untapped potential resources which universities can offer business. 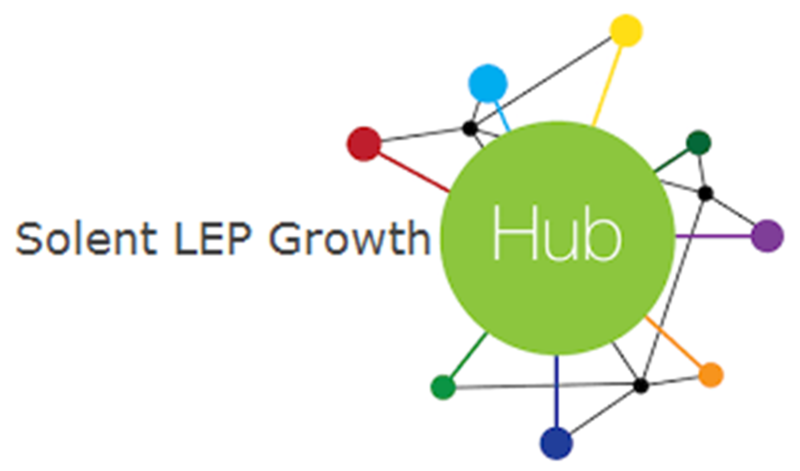 This includes not just people and knowhow (academic staff, PhDs, masters students and undergraduates), but also specialist equipment which businesses can use to develop, test and scale new products and processes, as well as managed workspaces (offices, laboratories and incubator space). 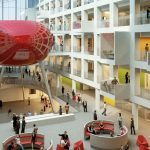 Solent University is one of the UK’s newest universities offering 11,000 students a choice of courses ranging from foundation years that lead onto degree courses, to master’s degrees, plus short courses. Specialisms include: sports science & development; nautical science & marine engineering and creative businesses. 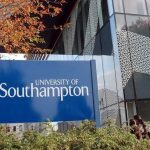 Founded in 1952, Southampton is ranked among the top 75 universities in the world, and is a member of the prestigious Russell Group of UK research universities. Students have access to top-notch research facilities and learn from researchers at the cutting edge of their fields. The university offers a huge range of services for businesses of all sizes and types. From leading-edge research and consultancy to first-rate testing facilities, the University is a major driver of innovation with the R&D undertaken by it’s academics, students, and alumni, making them a magnet for wealth creation. The university has the tools, expertise and resourcesto allow your business to reach its full potential. 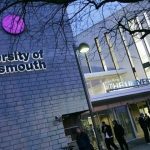 University of Portsmouth has two campuses and four faculties as well as the Portsmouth Business School. Specialisms include: enterprise; social sciences, including criminology; health and biomedical; mechanical, aeronautical & manufacturing engineering; environmental science and European studies.